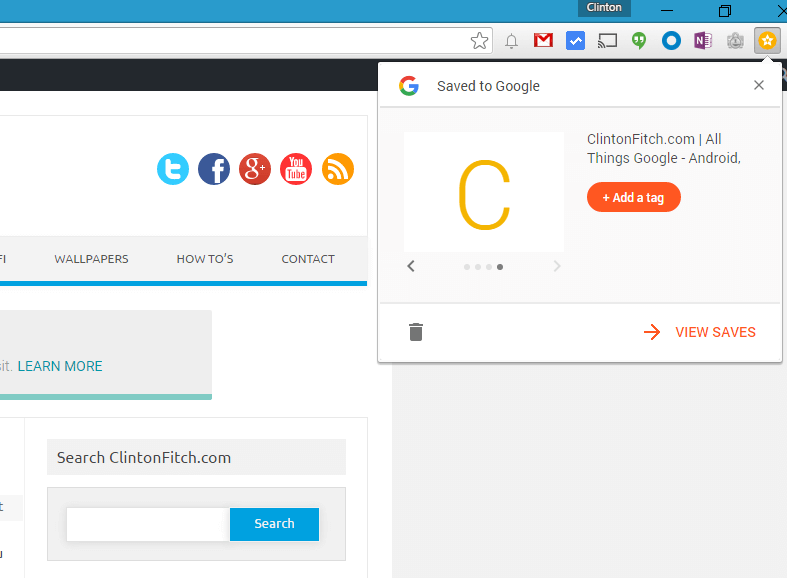 Google has released a new Chrome extension named Save to Google that allows you to save web pages to your Google account. The extension puts an icon on your toolbar in Chrome and with a single click, the page you are viewing is saved to your account which you can refer to later. If this sounds a lot like Pocket or Evernote’s Web Clipper, you are not wrong. They are similar in functionality but with Save to Google, you have everything in one place. for later, just tap the icon in the toolbar. The page is automatically saved for you. You can also tag the saves with keywords to help you remember key content or the subject of the page you saved. Finally, if you want to view your saved pages, you can click on the View Saves link in the extension and it will open up a new tab in Chrome, My Saves, where you can view all of your saved pages, delete them or add tags to them. The extension is free of course and you can download it and add it to your Chrome browser on PC or Mac by clicking this link.